The Lyric Hammersmith has been named among the most sustainable arts organisations in the country. The west London theatre is one of two venues to have achieved a four-star creative green certification by arts and environment agency Julie’s Bicycle, whose assessment gave the Lyric the maximum score for its commitment to sustainability. 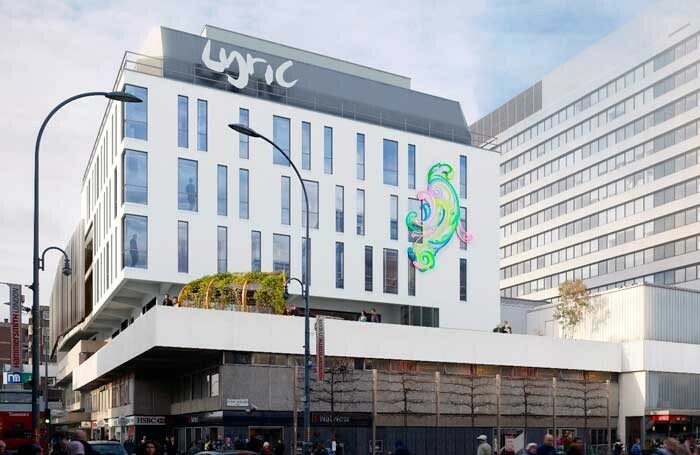 Since 2009/10, the Lyric has reduced its total energy use by 5%, recycling 93% of all waste. It has also reduced its carbon emissions per tonne of output by 73%, despite opening its new building last year, which increased the size of the organisation. The theatre has a green team made up of members of staff and runs a paperless finance and administration department, as well as implementing staff campaign to raise awareness both internally and externally. It has also staged two shows highlighting environmental issues as part of its children’s programme. Julie’s Bicycle has recently revised its scheme to allow four-star ratings. Under the previous programme, the Lyric was the first theatre to achieve the previous highest, three-star score. 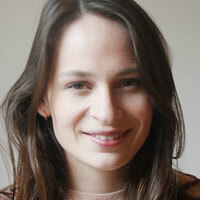 The Lyric’s is one of just two theatre venues to have received the four-star rating, along with the Young Vic.